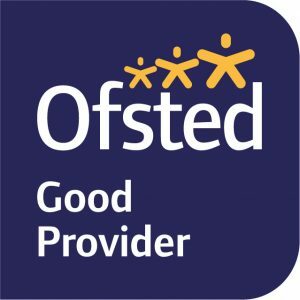 After our latest Ofsted inspection took place in February 2018 and we are pleased to say that Warberry continues to be recognised as a Good provider. 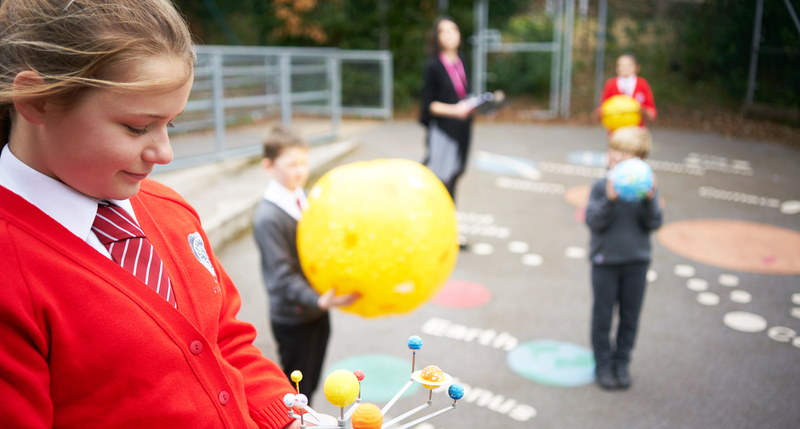 Your sharply focused improvement plans have ensured that current pupils are making stronger progress. As pupils’ skills progress, teaching is adapted to focus on developing pupils’ comprehension skills, particularly for the most able pupils. All pupils who spoke to me were very positive about the school.